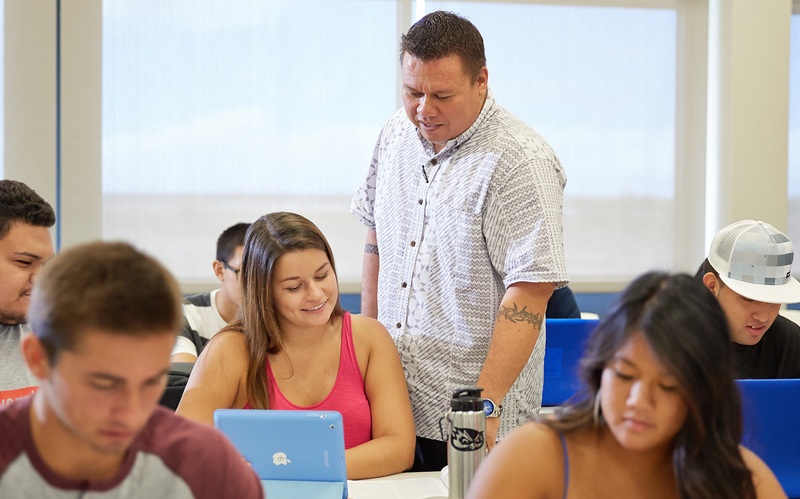 Successful completion of the University of Hawaiʻi – West Oʻahu Bachelor of Education program enables the Education Division to recommend candidates to the Hawai‘i Teacher Standards Board for a Hawai‘i teaching license in the following areas: Elementary Education, grades K-6; Middle-level Education, grades 6-8, in English, Social Studies, General Science and/or Mathematics; Secondary Education, grades 6-12, in English, Social Studies, Biology, and/or Mathematics. Students have the option to add the field of Special Education to their selected area of concentration. During their program of study, teacher candidates participate in over 630 hours of field-based coursework, including introductory early field experiences, service learning, practicums, and student teaching. Course delivery occurs both on-campus and online, with flexible scheduling that recognizes candidates’ busy family, work, and academic responsibilities. Field placements occur in partnership with the Hawaiʻi Department of Education schools island-wide and especially in Central and Leeward O‘ahu and on the Wai‘anae Coast. Additionally, teacher candidates complete a minimum of 40 hours of Service Learning that is integrated into required pre-professional courses. The Education Division is accredited by the National Council for the Accreditation of Teacher Education (NCATE, 2013-20). 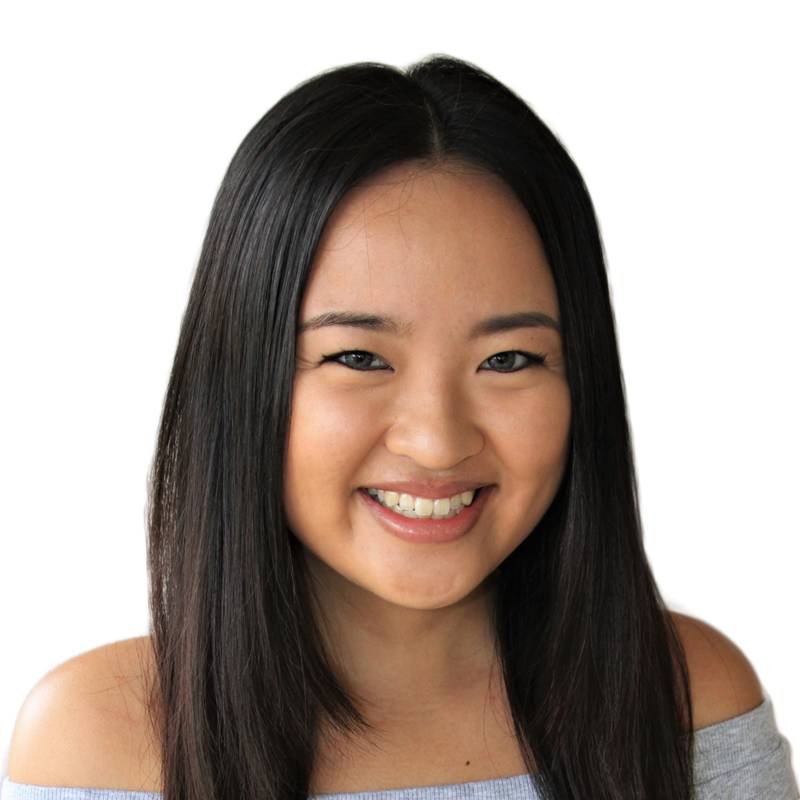 Obtaining this degree from UH West O‘ahu means that I will be able to educate children from our local communities and have a direct impact on our society’s future. This degree will allow me to share my love for education and mathematics while teaching students life skills to become responsible citizens and all around good-hearted individuals. The concentration in Elementary Education, K-6, prepares knowledgeable, skillful, responsive educators for a global society. 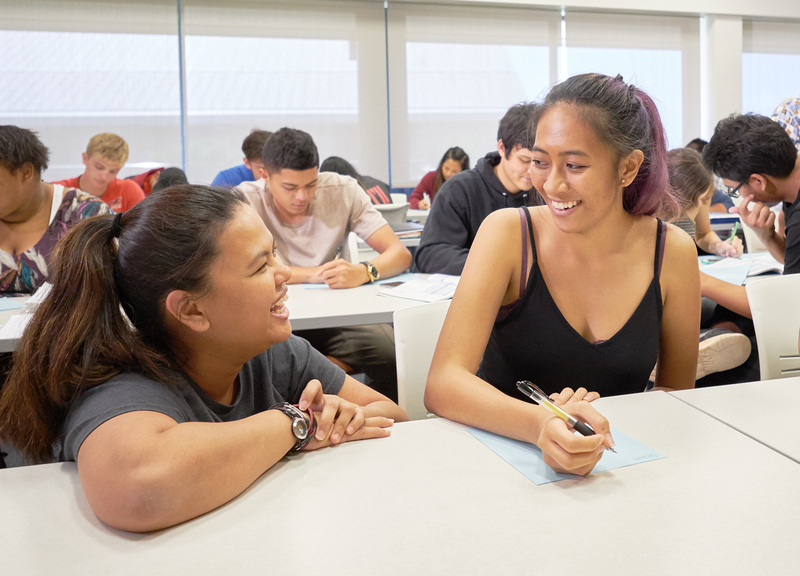 Studies encompass an innovative, field-based teacher preparation program, as well as public service activities that support West O‘ahu communities in particular. The concentration in Middle-level Education is designed for teacher candidates who wish to specialize in teaching english language arts, social studies, math, and/or general science in grades 6-8. The concentration in Secondary Education is designed for teacher candidates who wish to specialize in teaching english language arts, social studies, math, general science, and/or biology at both middle and high school levels, grades 6-12.